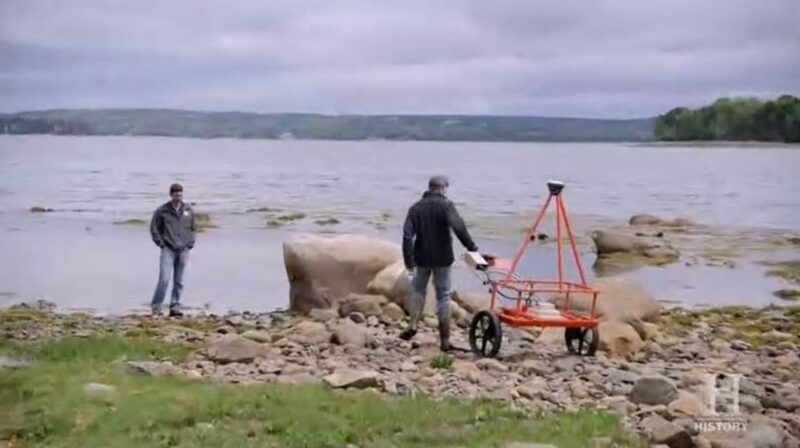 The season six premiere, which aired Nov. 13, continued the brotherly search for historical treasure on Oak Island, a 140-acre privately owned island in Nova Scotia, Canada. 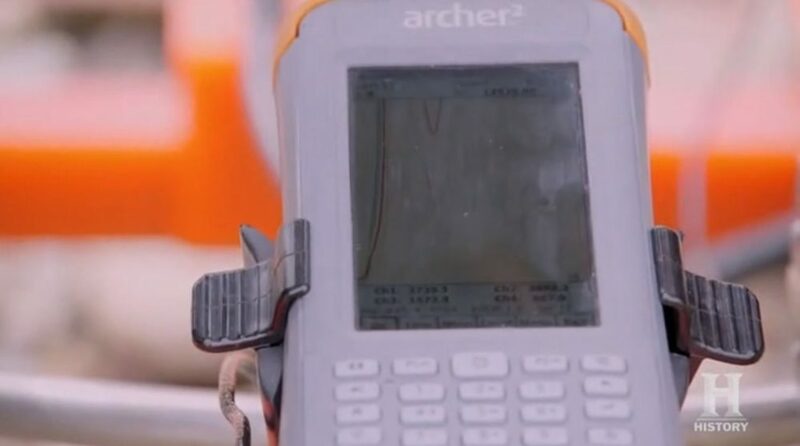 This episode, however, featured a brief cameo by the Archer 2 Rugged Handheld. 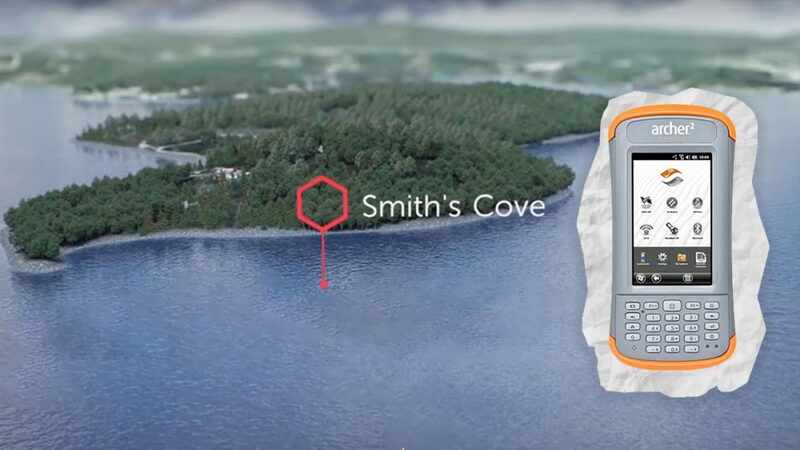 The rugged device appeared on a Geonics Limited EM61-MK21 metal detector that scanned for near-surface artifacts at Smith’s Cove – an area on the island teeming with lore and legend. 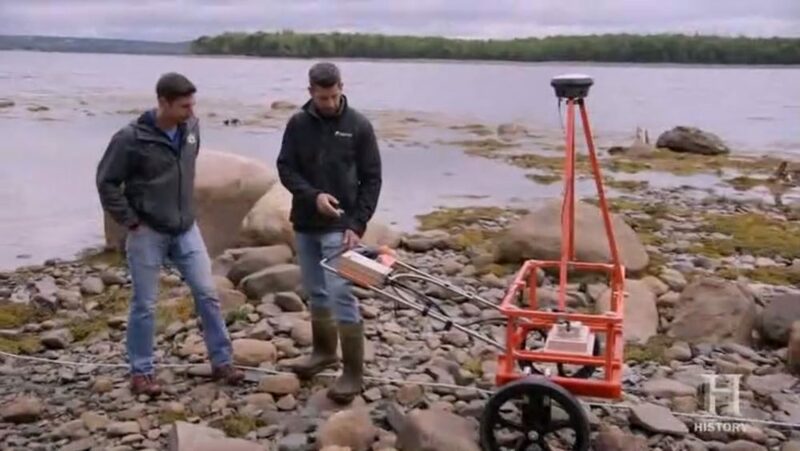 “The Curse of Oak Island” follows the efforts of two wealthy brothers, Marty Langina and Rick Langina, as they deploy new tactics and strategies to unearth rumored historical treasures and artifacts on Oak Island. The wealthy brothers employ advanced technology and invite researchers and guests to build alliances and test theories that have led to significant new discoveries throughout the show’s six seasons. The brothers learned about Oak Island in a 1965 article in Readers Digest that highlighted a search to dig up the past. The brothers, born in Michigan, eventually purchased Oak Island Tours, a tour company that owns most of Oak Island. Then the History network came calling – airing the pilot episode in January 2014. Years later, West was on vacation when a potential client called to talk about a confidential opportunity. 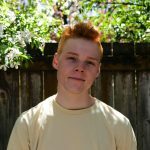 Thirty minutes later, West said, the client – pleased with West’s experience – got him involved with the hit TV show. “They called me on vacation down in Florida and told me who they were what they were doing,” West said. During the season six premiere, West pushed the metal detector cart and Archer 2 across a part of the island’s rocky shore where his near-surface rig lent an olive branch – a signal indicating that something, possibly something exciting, sits just below the surface. The team committed to coming back with tools to find out, what exactly, it could be. “There’s certainly something right there; it’s a pretty big response,” West said on the show. West said the Archer 2 is a good handheld for his line of work. West said its touchscreen is also helpful, especially in the rain. The Archer 2 is rated IP68 and MIL-STD-810G, making it waterproof, dustproof, and shockproof. 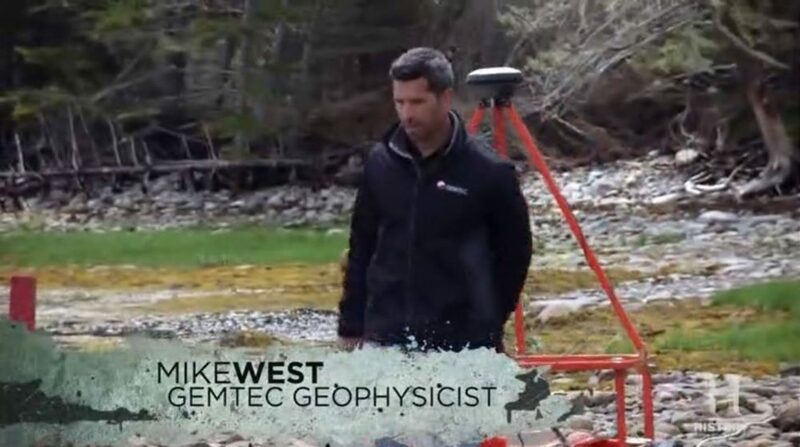 Recently, West’s work outside of the occasional TV appearance uses the Archer 2 to find unexploded ordnance, or UXO, at military sites. But the search on Oak Island will continue – and shows few signs of stopping. The newest season of “The Curse of Oak Island” is the biggest yet, clocking in at around 30 hours. The show has become History network’s flagship program, ranking as cable’s top nonfiction series among total viewers. More than 3 million people watch it live each week, according to Deadline. Look, mom, we’re on TV. You can connect Hulu or a TV provider account to watch the full episode on the History network’s website here. To learn more about the Archer 2 Rugged Handheld or the rest of Juniper Systems’ lineup of rugged handheld computers, tablets, and GNSS receivers, contact us here. Visit Juniper Systems online here.